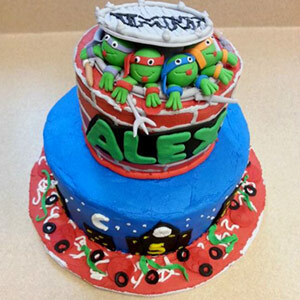 the best-decorated cakes in Northwest Georgia! 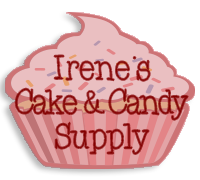 Irene’s Cake & Candy Supply is your local cake and candy store expert when it comes to sweets of all shapes and sizes. Since 1996, we have offered customers in Dalton, GA a wide variety of delicious goodies including candy you can make yourself as well as a variety of cakes, wedding cakes, birthday cakes, fresh baked cookies, baking ingredients and much, much more! 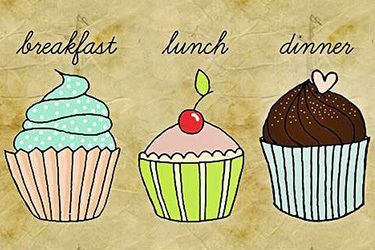 Learn more about our cake store! When you’re in need of a professional wedding cake, birthday cake or other bakery item and are in need of a quality cake store in Dalton, GA, Irene’s Cake & Candy Supply is your best option. We’ve been serving the cake and candy cravings of customers in Dalton and the surrounding areas for more than a decade, and we’re proud to continue to serve people in the area. We carry various cake boxes in a huge range of sizes to ensure that your needs are met, whether you’re looking for a small cake for a child’s birthday party or an over-the-top cake for an extravagant wedding. 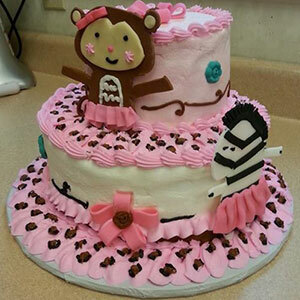 We offer cake decorating and fondant classes to teach you how to put the finishing touches on your delicacies. 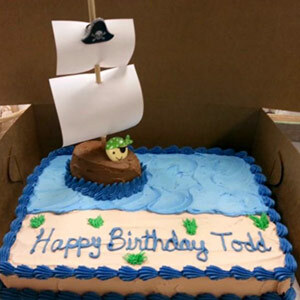 We can print photos on cakes for customers who request it. Perfect for Wedding and Birthday Cakes! 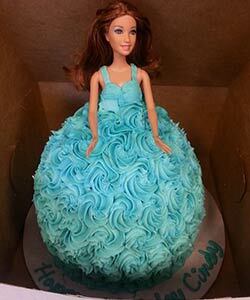 We offer cake delivery and cake decorating classes for customers in the area. We teach customers how to make their own peppermint bark and cake balls right here in the cake and candy store. We have a huge variety of cake and candy including cupcakes, cookies, dark chocolate, white chocolate, milk chocolate, chocolate-covered strawberries other chocolate dipped fruit and more. "Best cakes in town! Been having all cakes made with Irene for 10 years now! Always friendly staff, work well with you in all aspects when it..."
"I called four days before I needed 30 cupcakes and was told that wouldn't be a problem. I needed S'mores cupcakes which she said she'd never..."